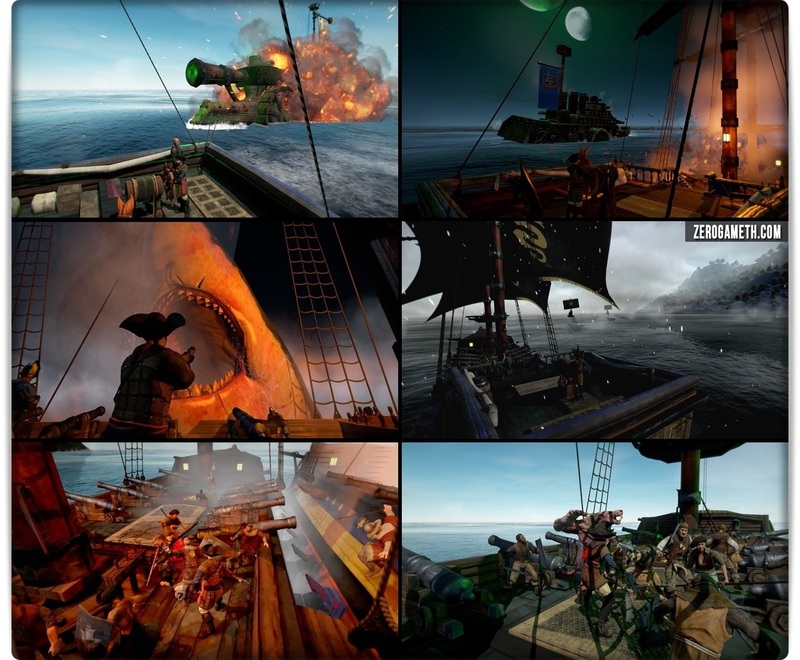 Send Skaven ships to the murky depths, cut Khorne\'s champions to pieces & battle sea monsters as you explore the Warhammer oceans. Turn pirate & become the scourge of the Empire, or trade your way to riches along the Bretonnian coast. 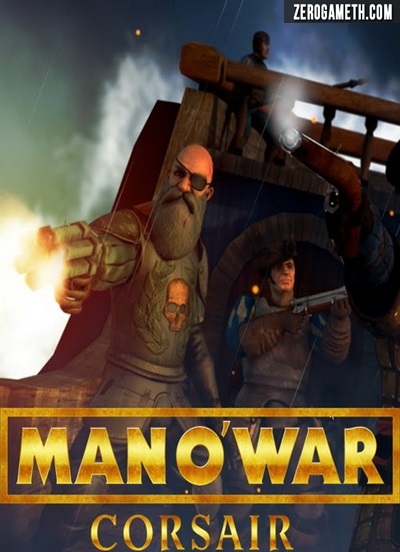 Based on Games Workshop\'s classic Man O\' War.